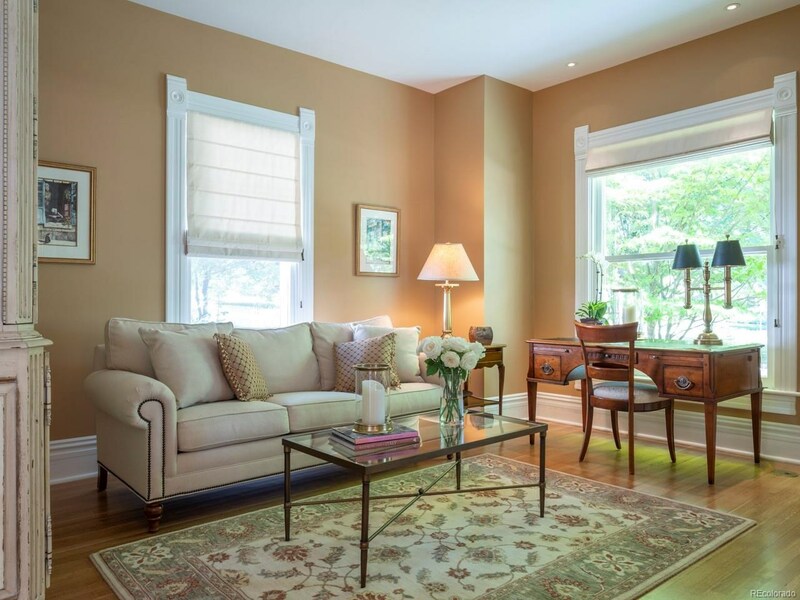 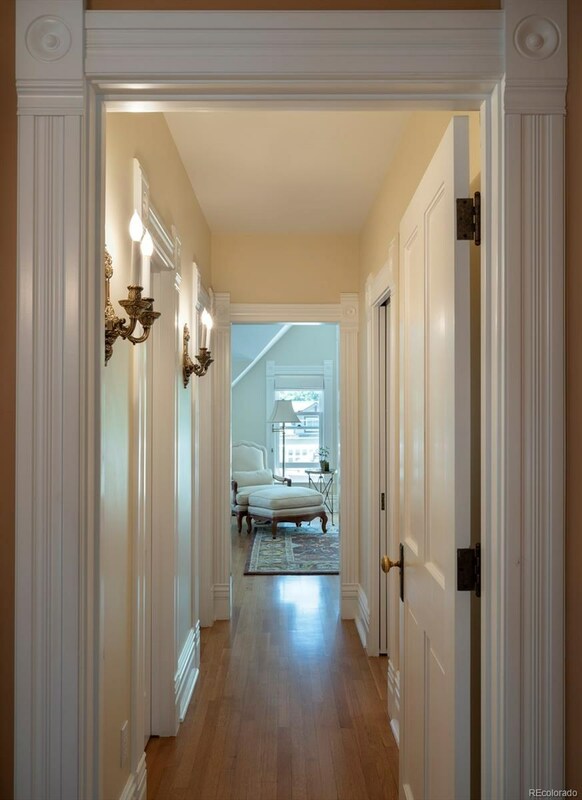 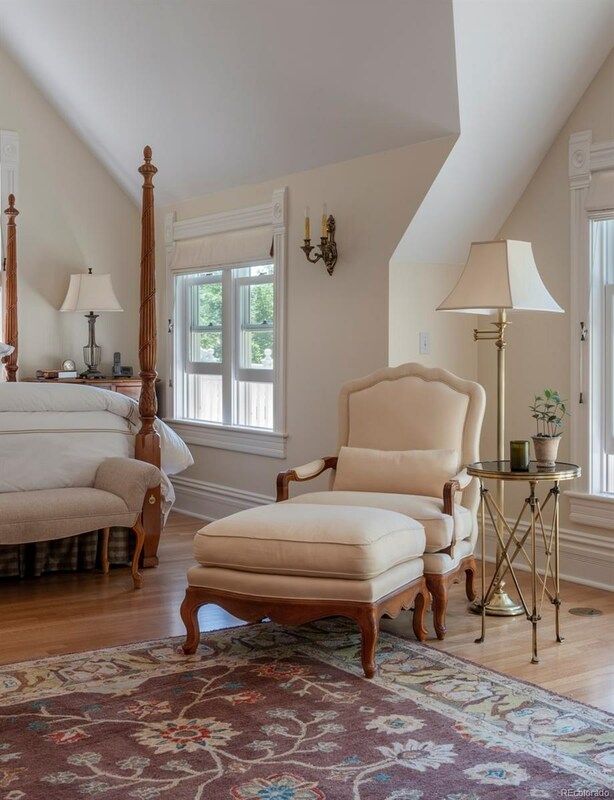 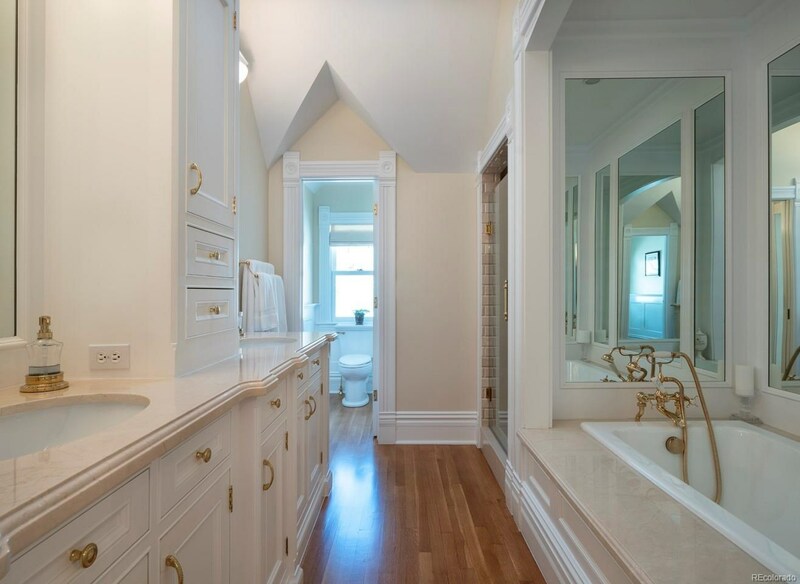 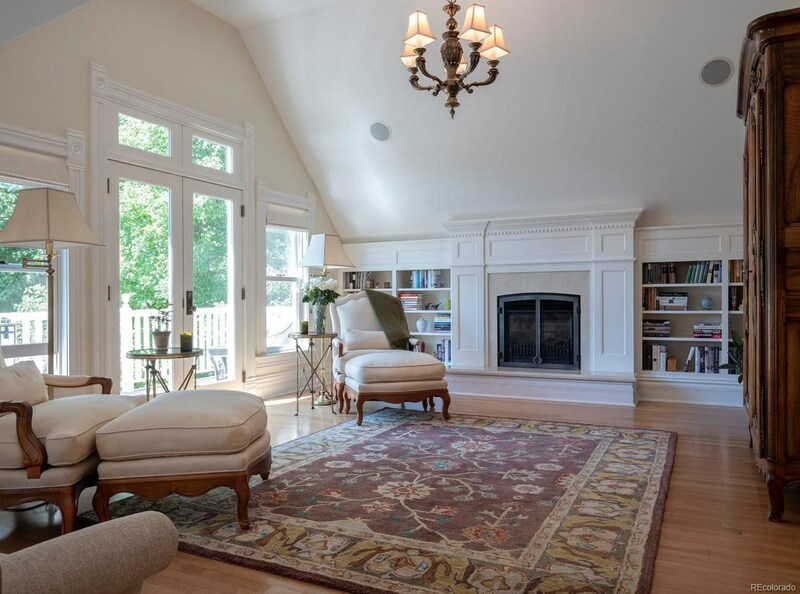 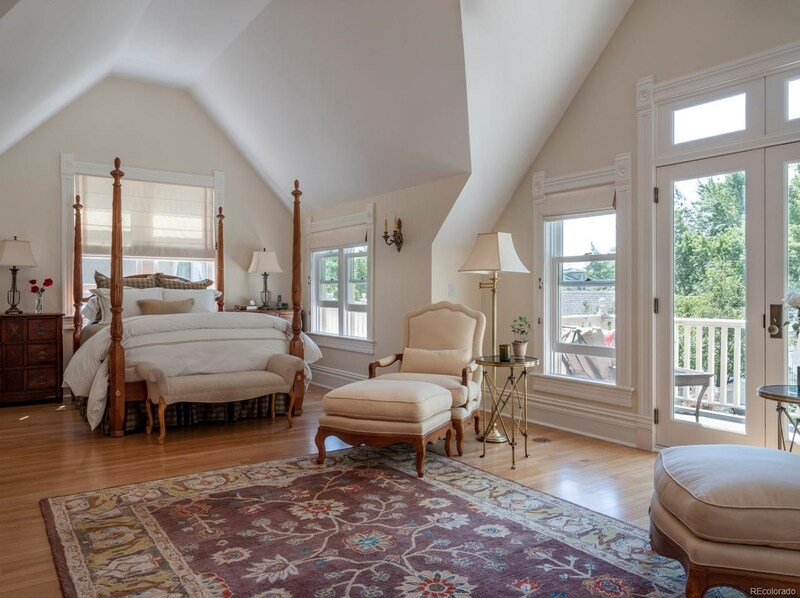 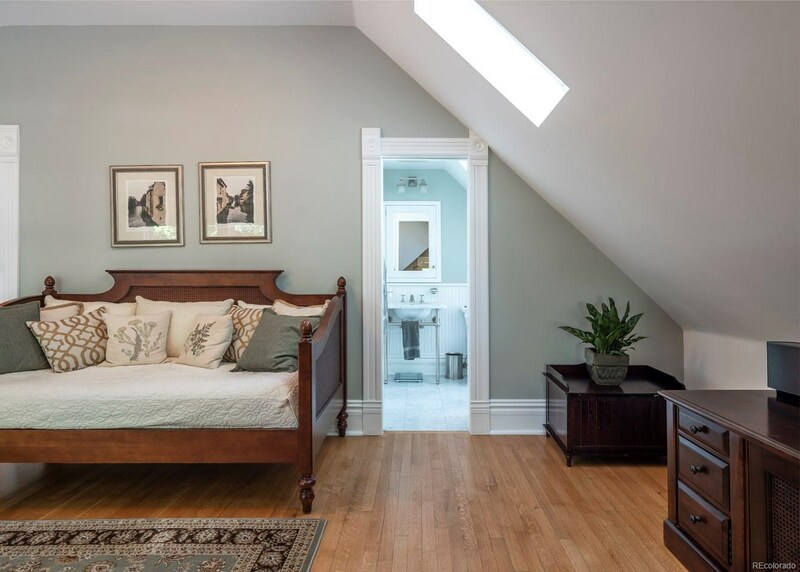 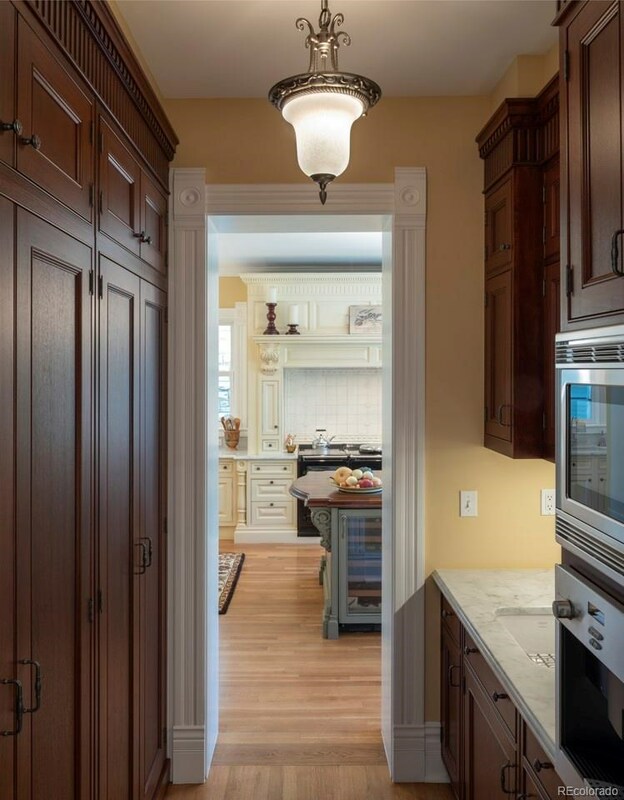 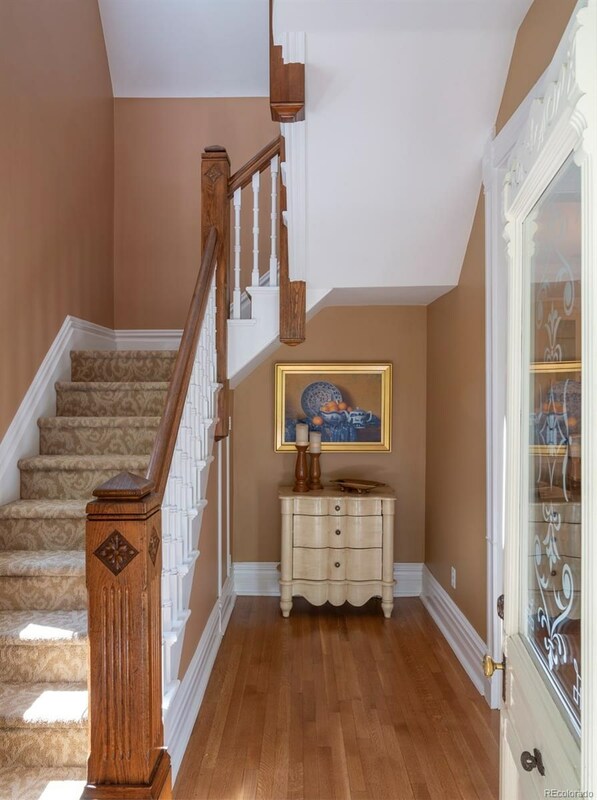 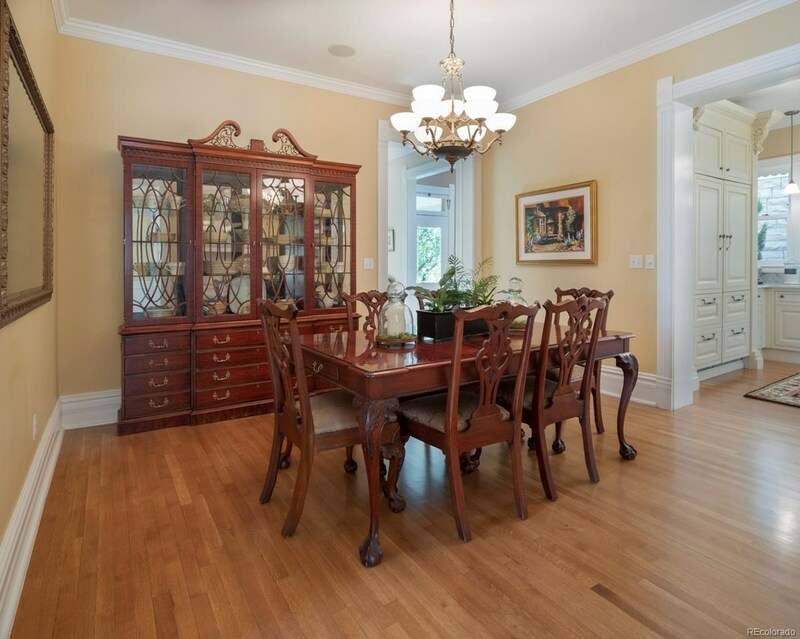 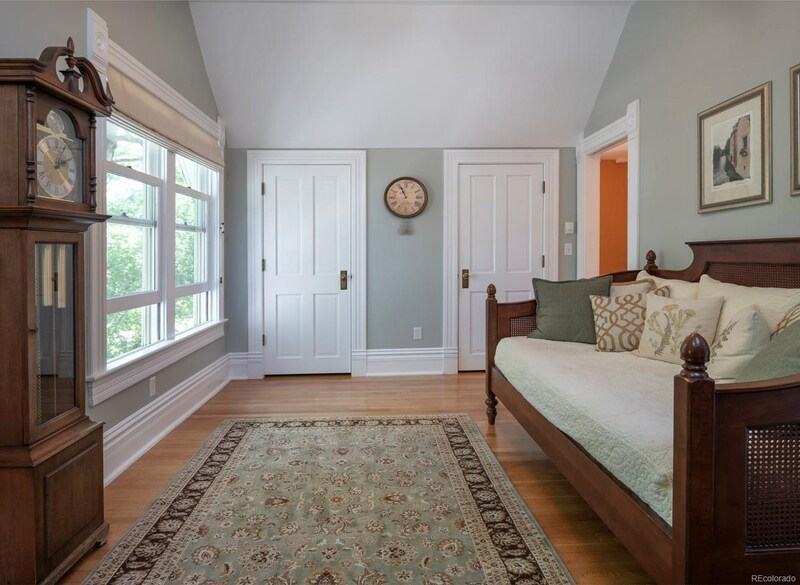 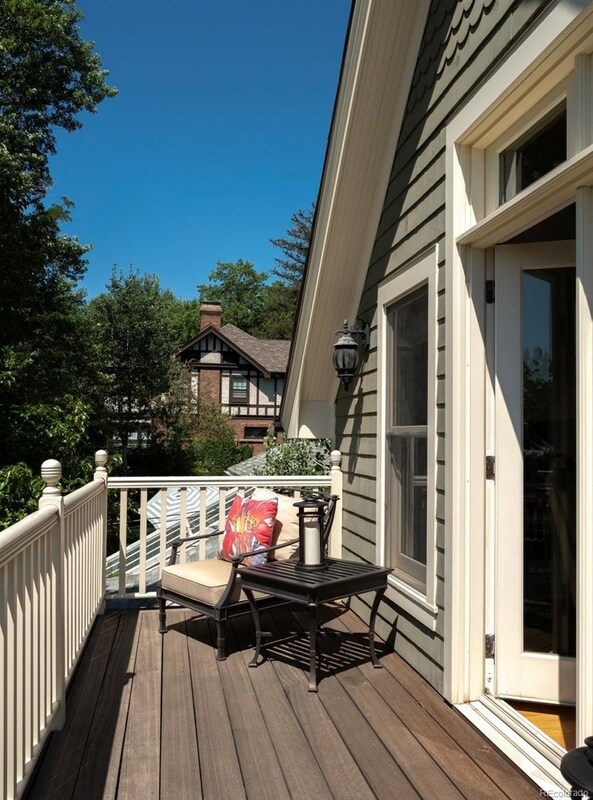 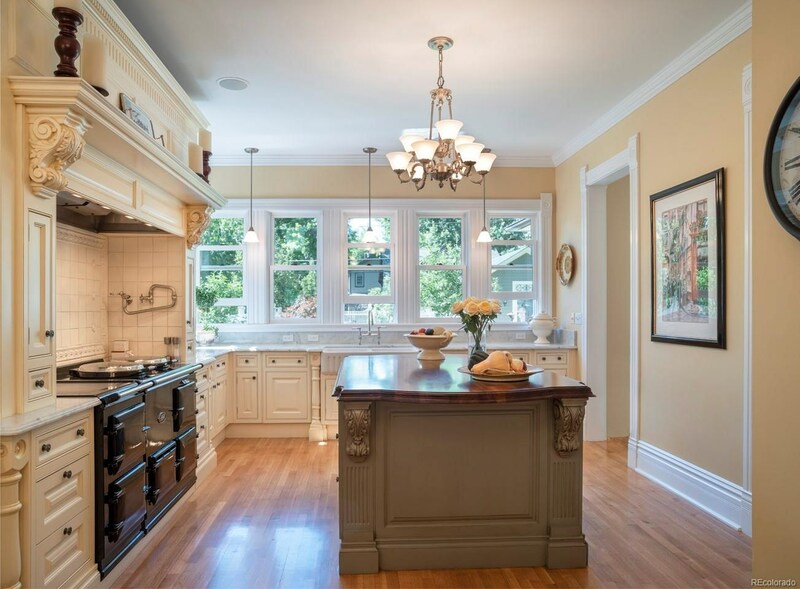 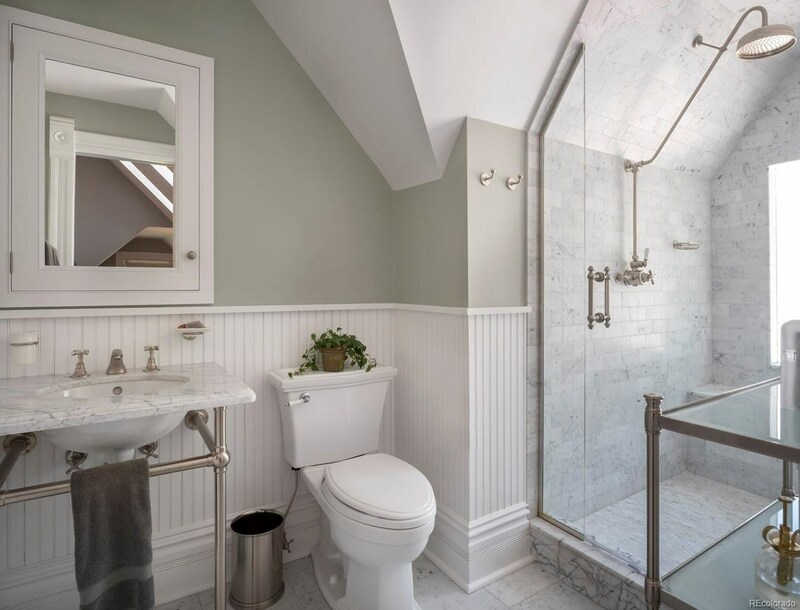 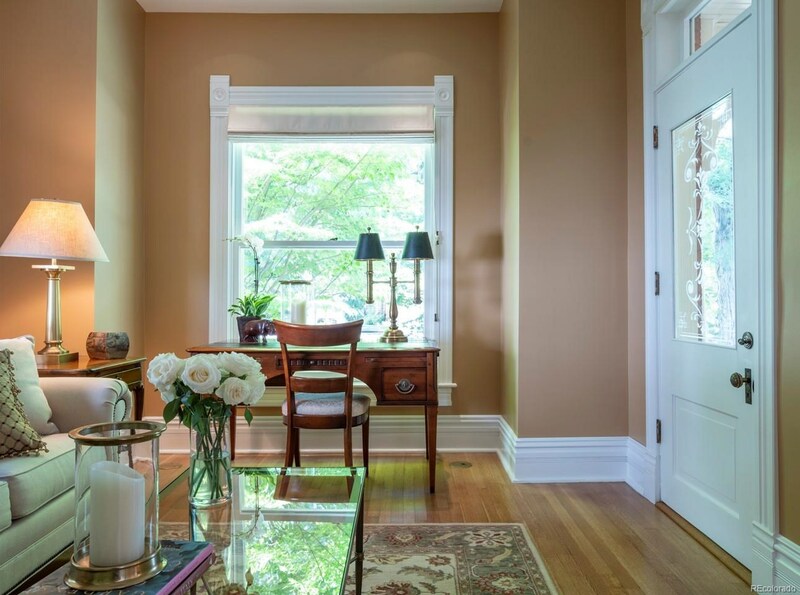 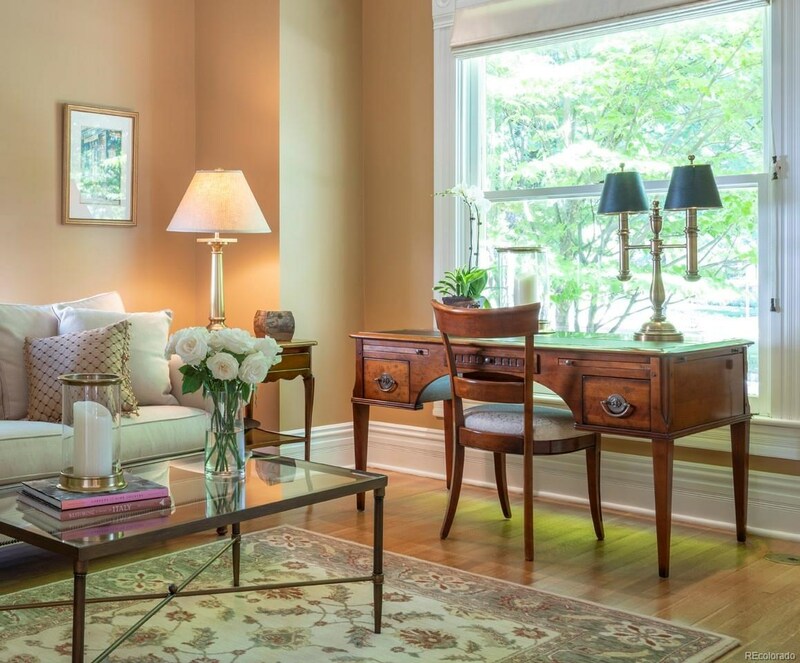 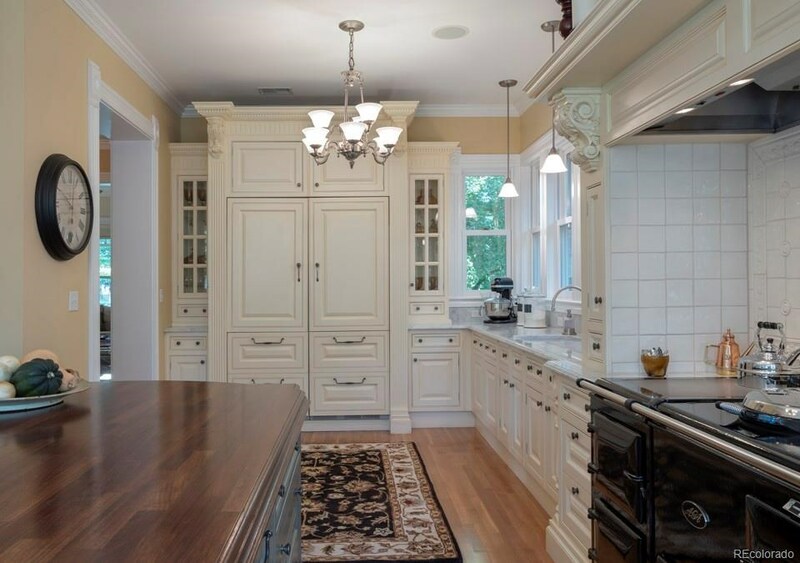 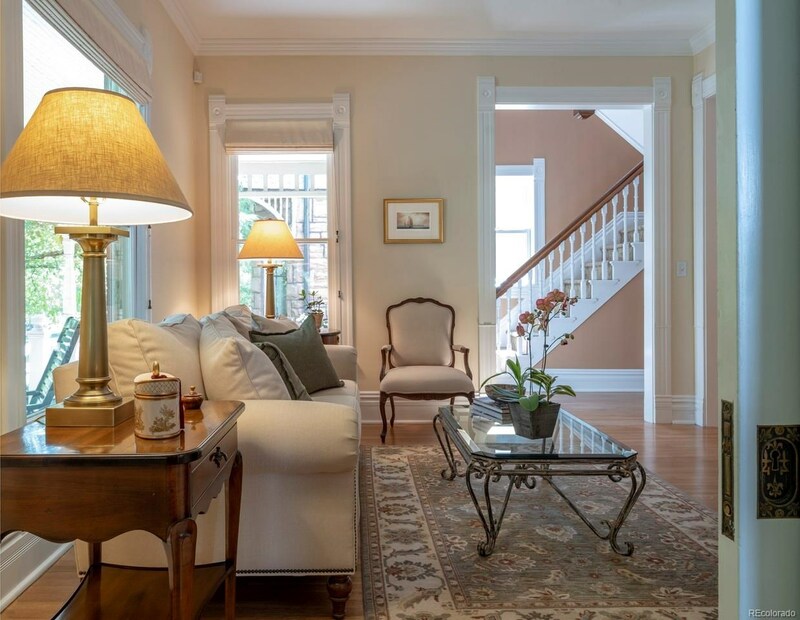 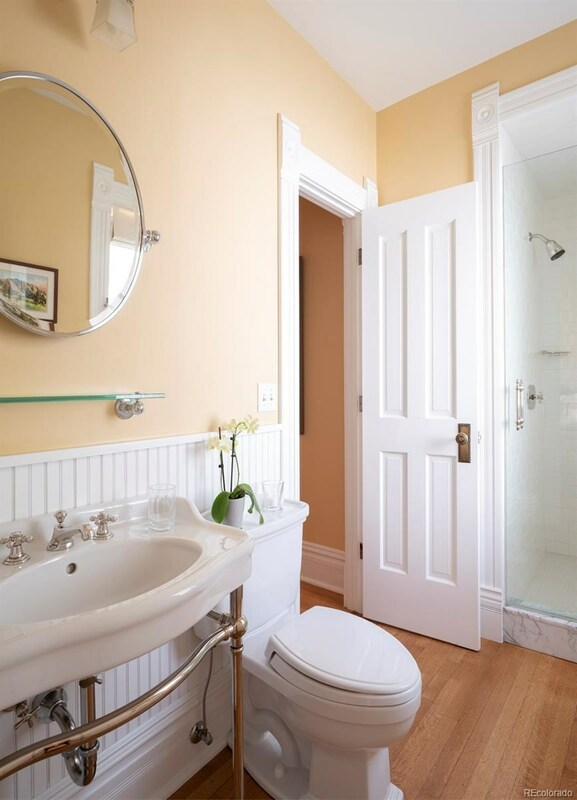 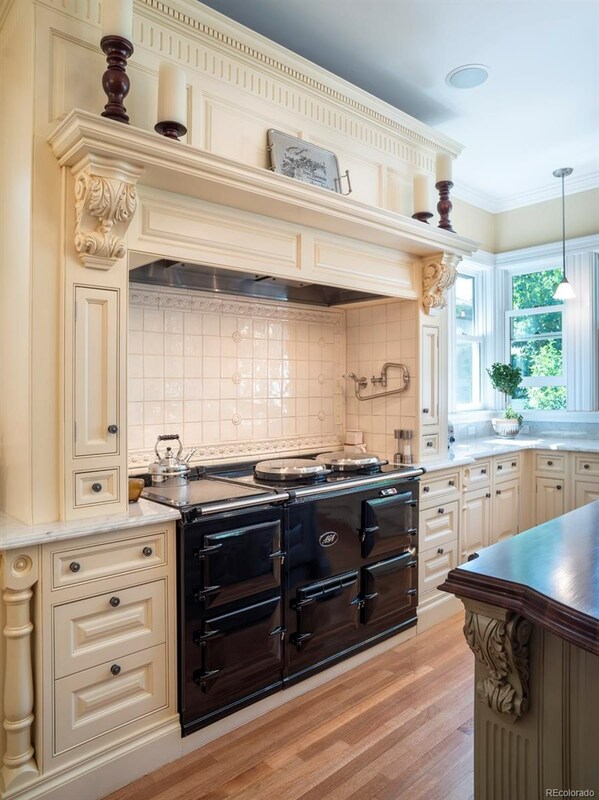 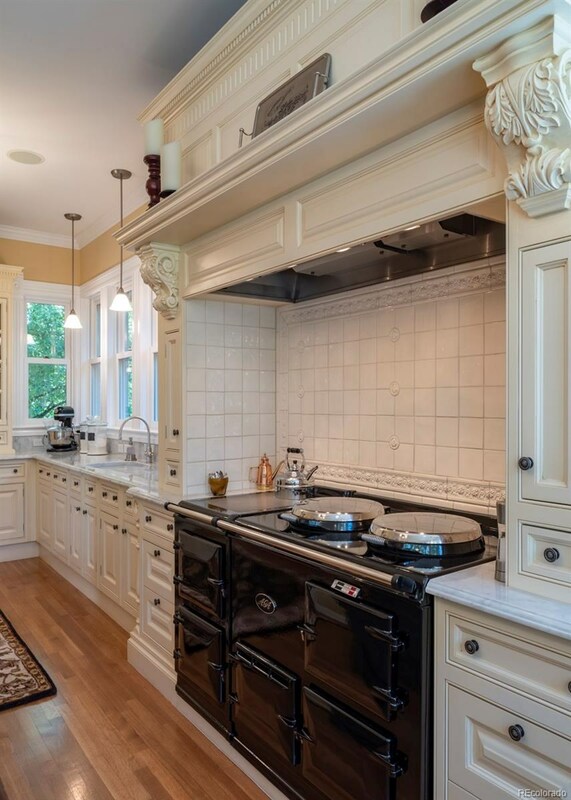 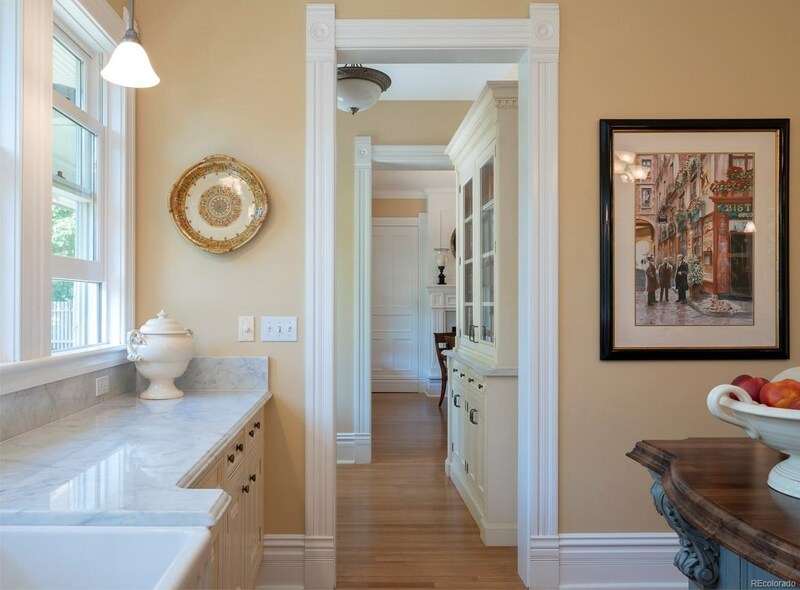 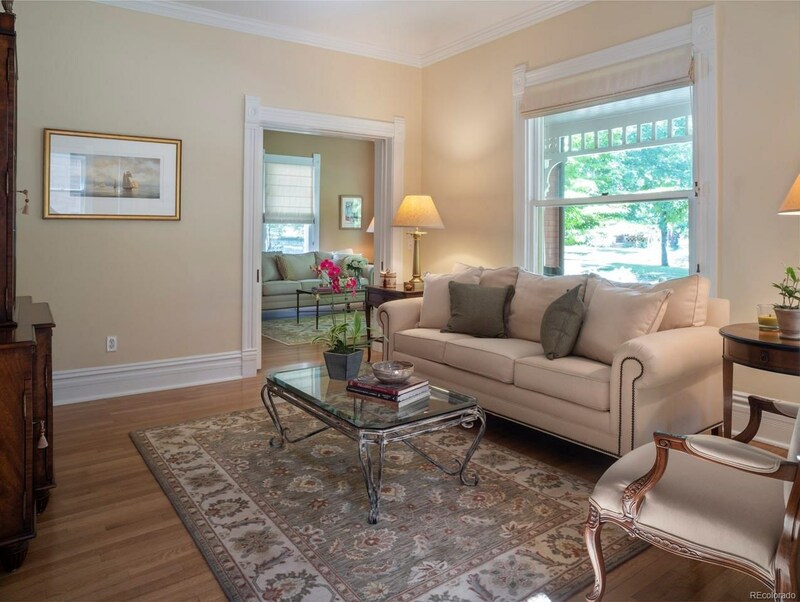 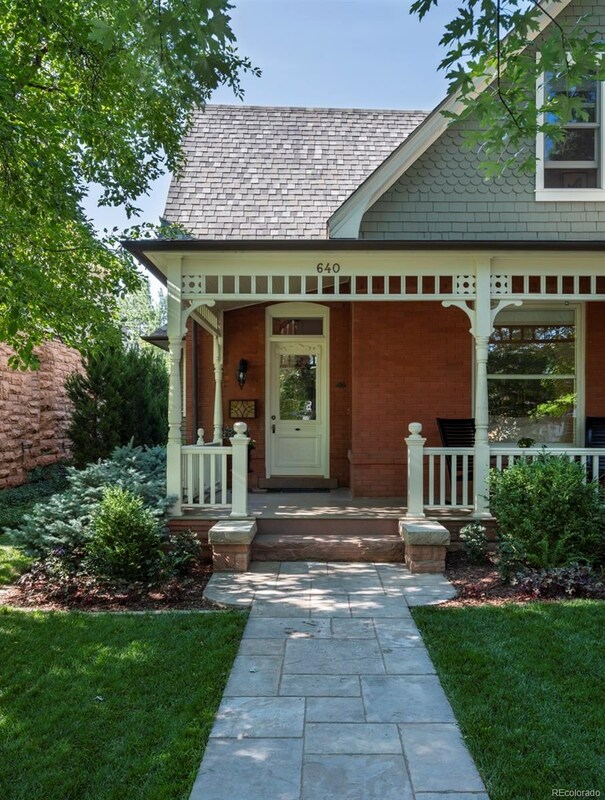 This meticulously restored and remodeled home is one of the finest remodeled homes on Mapleton Hill. 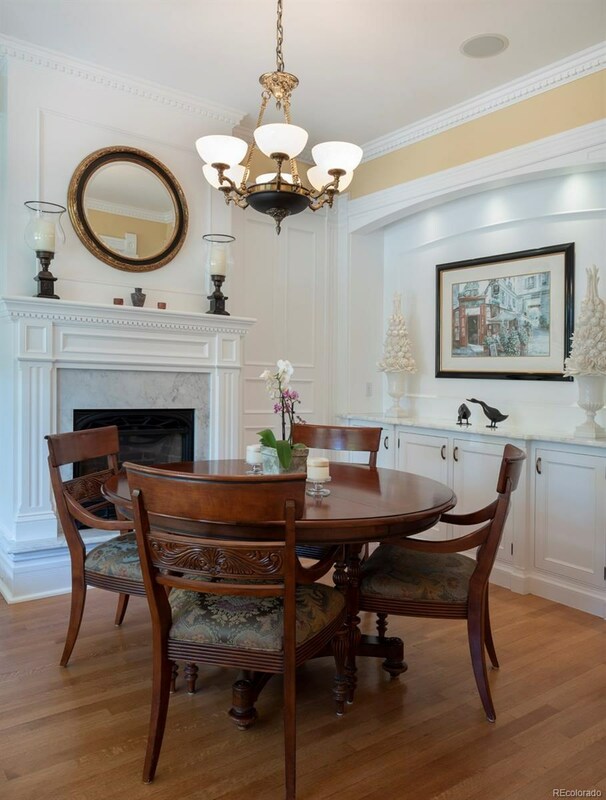 Features include a stunning chef's kitchen, luxury master suite, formal dining and family rooms, and main floor office. 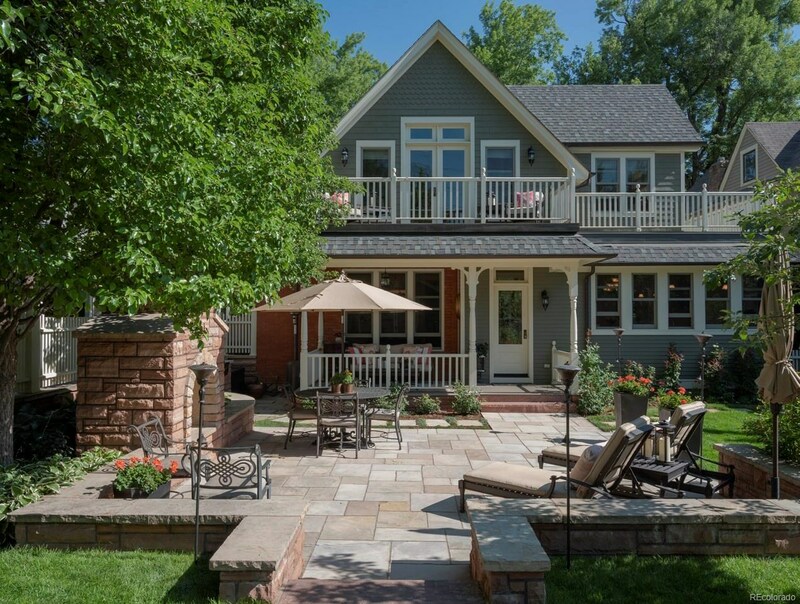 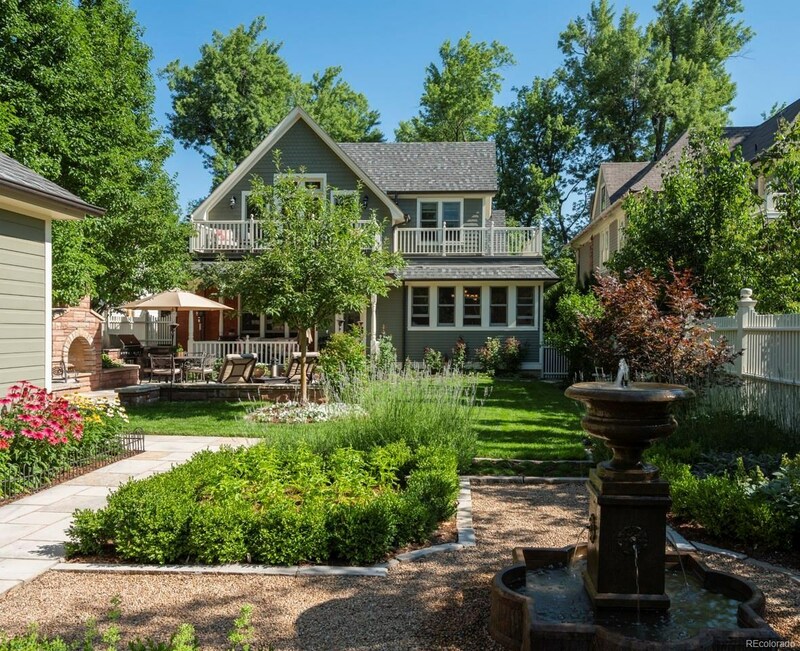 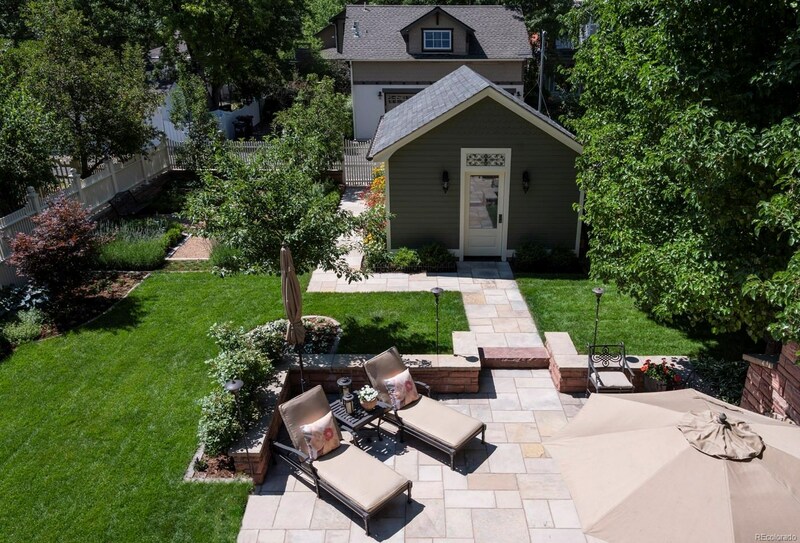 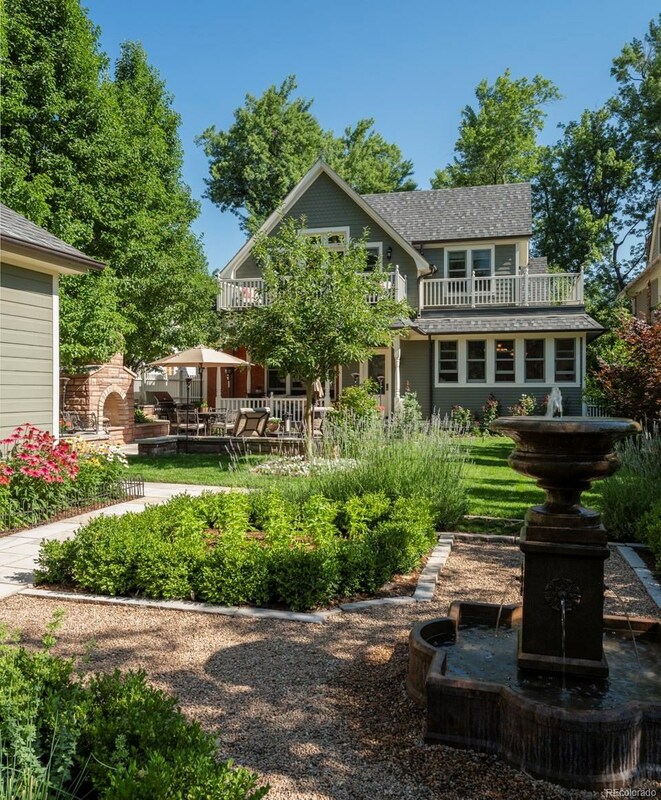 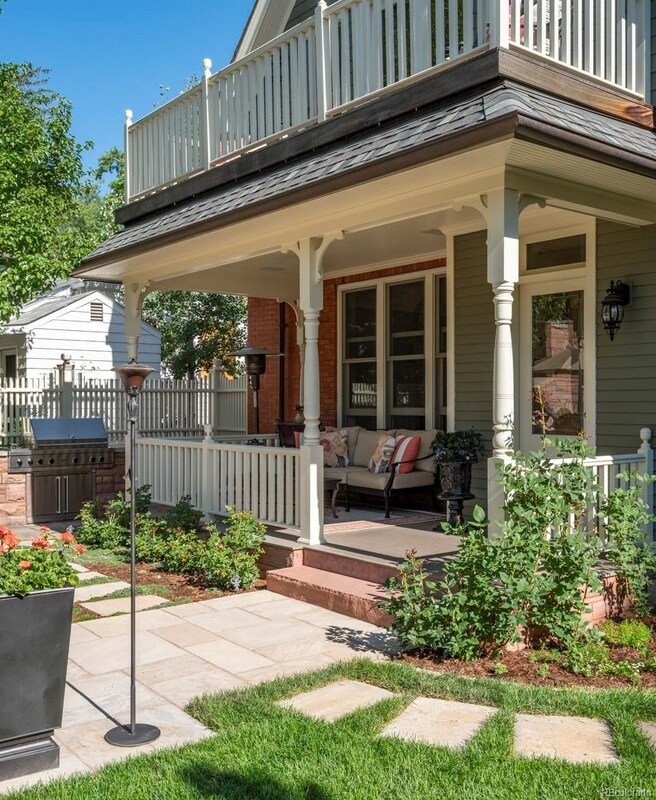 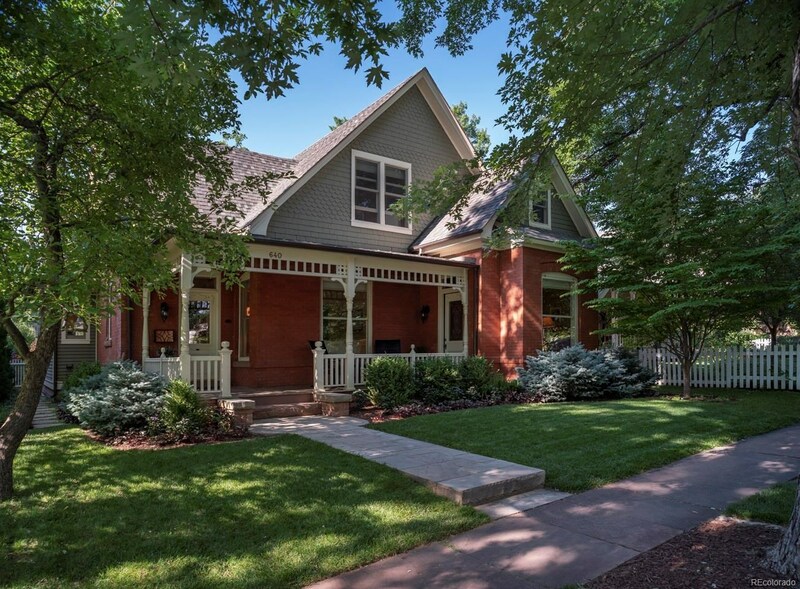 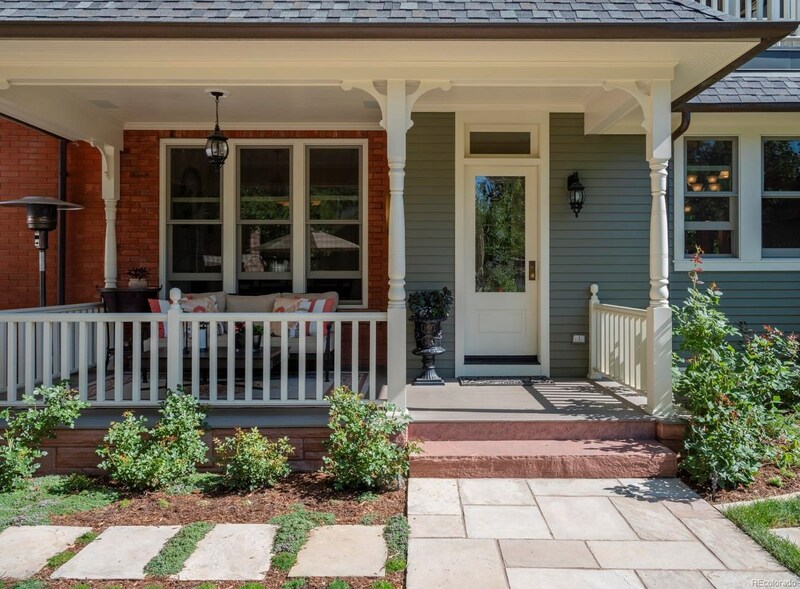 Recently expanded and completely remodeled w/ Boulder architect Lisa Egger and renowned builder Sugarloaf, this level of construction quality and detail is rarely seen in Boulder. 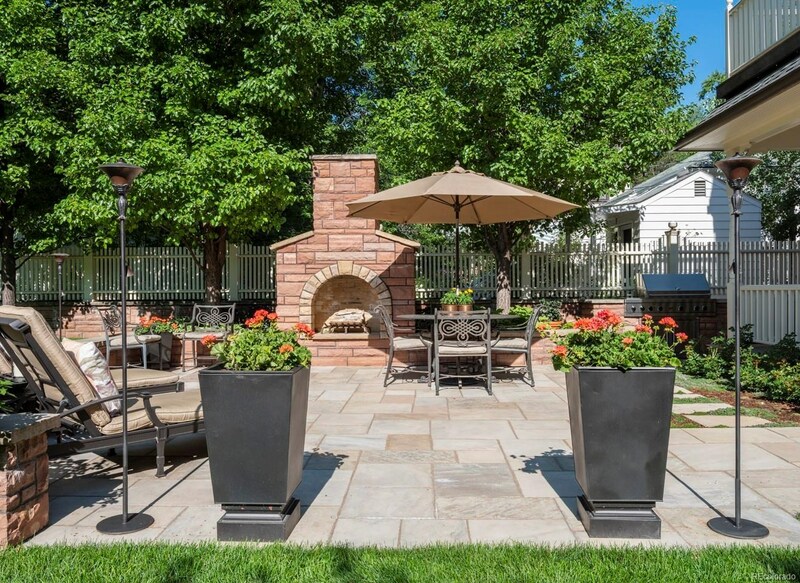 Incredible landscaped yard and gardens, w/custom patio and outdoor fireplace. 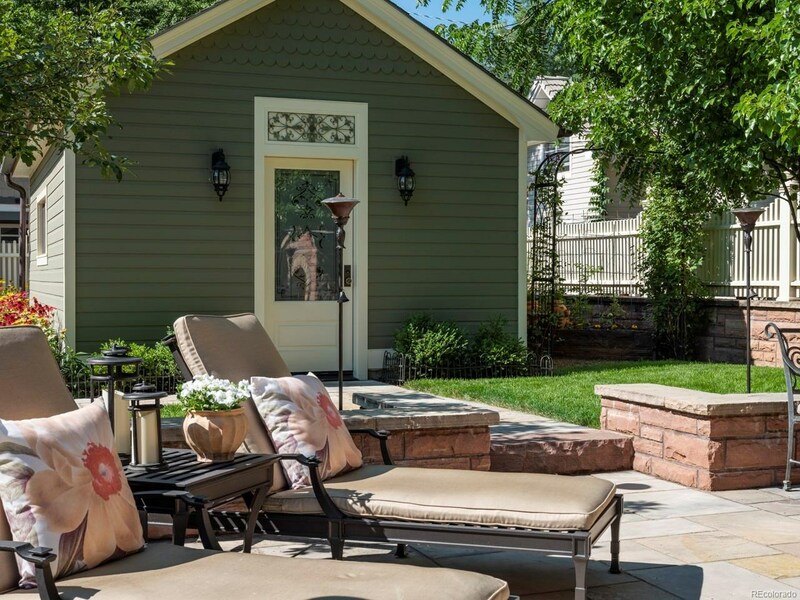 Heated detached garage or studio.